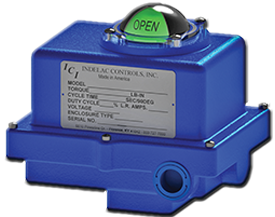 Troubleshooting Electric Actuators Motor Failure | Indelac Controls, Inc. The likelihood of a motor failure without external causes is very rare. Motor failure rates from our experience are less than 1 in 10,000 motors. Based on the statistical likelihood of an actual faulty motor you need to be skeptical of all claims in regards to a “faulty motor” especially when the actuator is still under the factory warranty. Even if the motor has failed, odds are that there is some other underlying issue or external cause that has led to a motor failure. 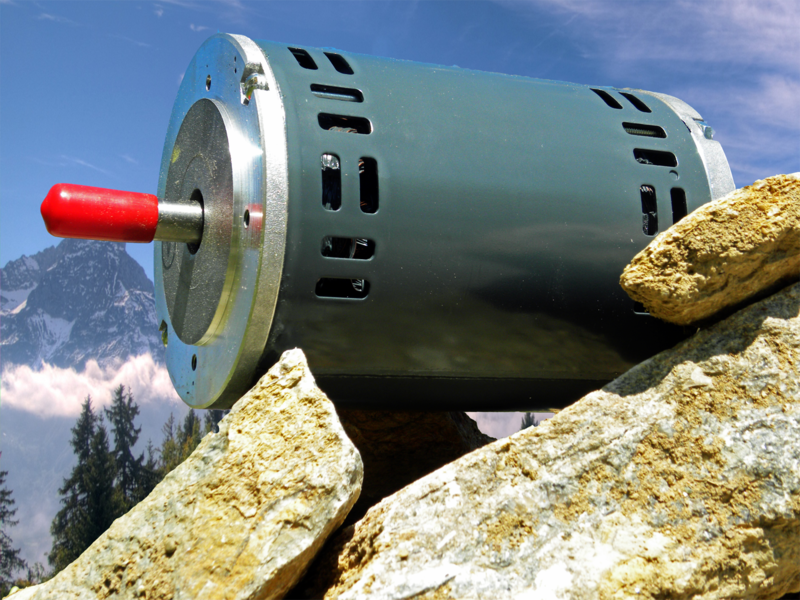 Motor failure claims are often the result of a misdiagnosis by an untrained technician who has little to no experience with electric actuators. However, do not dismiss any claim until the proper due diligence has been performed and the actuator has been inspected. What does the customer say is wrong with the actuator overall? Get the full story and list of symptoms: (grinding or clicking noises, smells, actuator stopped working in mid stroke, etc.). How did the end user realize the issue? Can it be re-created? With the same the symptoms? What test was performed to determine the issue is with the motor and not another components of the actuator (switches or capacitor…)? Are the set screws loose on the cams? Are the cams engaging the switches properly? Has the capacitor been visually inspected for signs of a brown out? The capacitor will look melted, warped, enlarged, or charred. Does the motor hum when power is applied? This can be a sign that the motor is trying to turn but cannot move due to a broken gear, sheared key, or other blockage. Does the motor have a burnt smell? This can be a sign that the wrong voltage was applied to the actuator. Do any of the connections have black residue on them? This is a sign of an electrical short. Can you twist the motor shaft easily with your fingers? A faulty motor typically will not rotate freely.